With the new year, it’s time to start thinking about new goals for change management in our organizations. Prosci research shows that the amount of organizational change is expected to increase over the next several years and that this change is increasingly cross-functional or organization-wide. With bigger, faster change coming, how are you going to prepare your organization to be change-ready at scale? In addition to the increasing amount of change, the modern organization has evolved. Rather than everyone operating out of a single physical location, most organizations have multiple locations within the country or around the world. Remote workforces mean that gathering people together for training just is not feasible in many situations. Some employees may not even have access to a desktop or laptop computer, instead operating on tablets or smart phones. Yet we cannot let this new reality stop us from preparing people for the change that is coming. 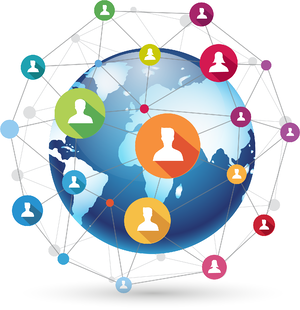 With eLearning, you can help drive change at scale around the globe. As a change practitioner, you likely have little time to connect with the many people being impacted by your changes. Yet you need other people like managers, front-line employees, and project team members to engage in change in order to get results. When you have many people to engage in a change, you can use Prosci’s suite of introductory eLearning modules to immediately reach hundreds or thousands of people with role-specific content. This can help scale change management understanding rapidly across the organization. Because each eLearning module guides participants to focus their learning on a specific change, you will not only educate people on their role in the change process, but also help them prepare for that specific initiative. Using eLearning, you can prime people to receive further change messaging, requests for engagement, or opportunities to lead. By preparing many people with fundamental concepts of change management, you create a network of change agents that amplifies your influence as a change practitioner or leader. 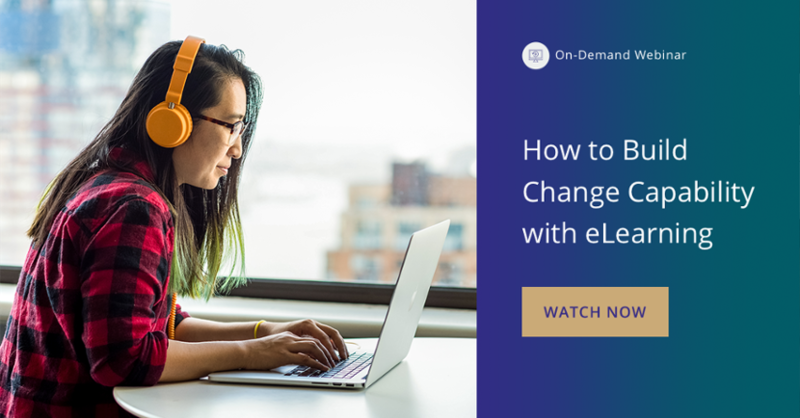 If you have people who are going to be contributing specifically on a change, you can use eLearning to prepare them so that you spend any face-to-face time on application of change management, not explanation. 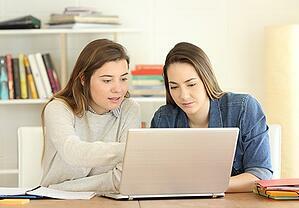 This eLearning can also act as a bridge to future, in-person training. Prosci eLearning is designed to be used anytime, anywhere, and on any device with an internet connection. When you license Prosci eLearning, you can host it on your own learning management system (LMS) so that employees can easily access it where they are accustomed to going for other learning content. Through your LMS, you can track engagement with the eLearning to see which areas of the organization have the most energy for the content, and which need more engagement. And, most importantly for scale, you can instantly disseminate change management content for employees around the world. Bigger, faster, more global change is coming. We need innovative solutions to drive change at scale and equip our people with the skills and tools they need to navigate change in the future. Consider eLearning as a way to help your organization become more change-ready this year.